History of Islam and the influence on the U.S. This is a great discussion for us to have, including our politicians. 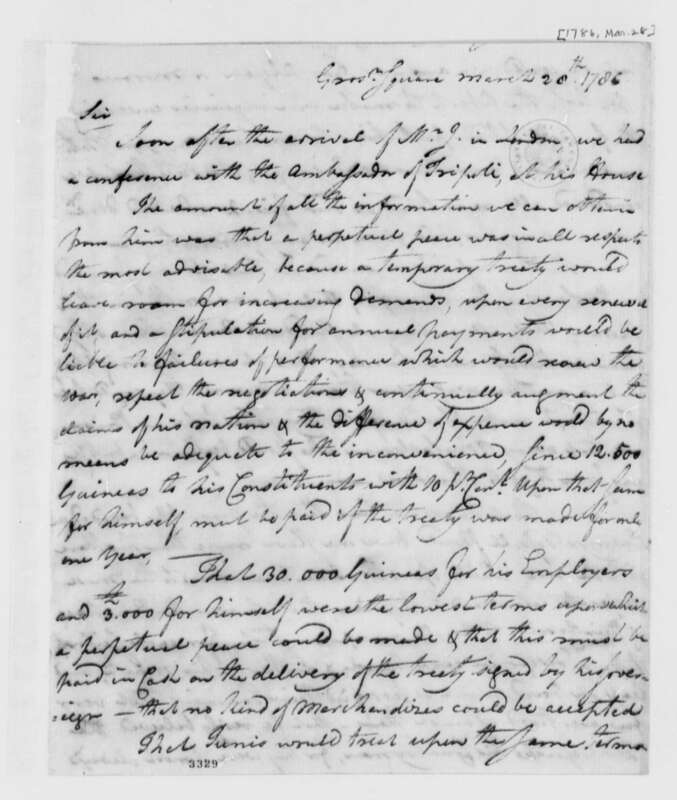 We need more on the hearings that have been held on the letter from John Adams and Thomas Jefferson. We need to know why Islam and the Koran have not been discussed by our politicians! Politician from both parties have been kicking the Shariah/Islamic law/finance can down the road for 226 years now and has never faced what is happening when it comes to Shariah/Islamic law/finance, the Koran, and the development of a worldwide caliphate by global jihadists. Don't you think it is time for our politicians from BOTH political parties face the issue? Please go to YouTube and watch an excellent short video that explains the "peaceful religion of Islam": Three Things About Islam. "The Ambassador answered us that it was founded on the Laws of their prophet, that it was written in their Koran, that all nations who should not have acknowledged their authority were sinners, that it was their right and duty to make war upon them wherever they could be found, and to make slaves of all they could take as Prisoners, and that every musselman who should be slain in battle was sure to go to Paradise." I suggest you read the entire letter, ask yourself some questions about Islam, the Koran and the development of a worldwide caliphate. The future on America is in each of our hands!